Cravings for something sweet but don't like to wait for more than an hour to bake a cake? Well, you can now make a cake in a mug with simply your microwave within 3-5 minutes. Great right? 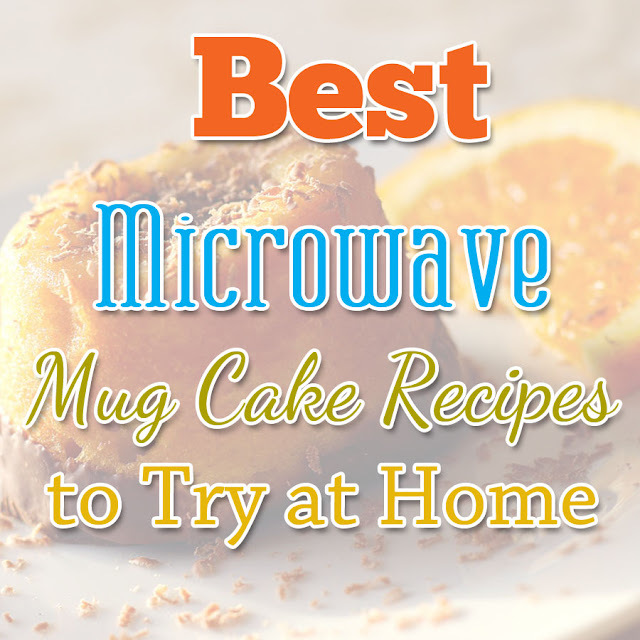 Try some of the best microwave mug cake recipes that we have compiled for you below. Almost everybody craves for chocolate one time or another. 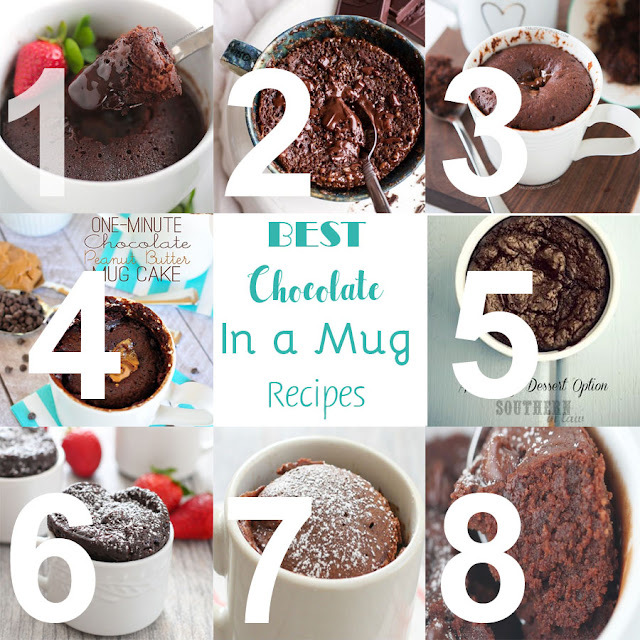 Try making mug cakes with your microwave with these tried and tested, mouth watering chocolate mug cake recipes. Craving for a fruity dessert? 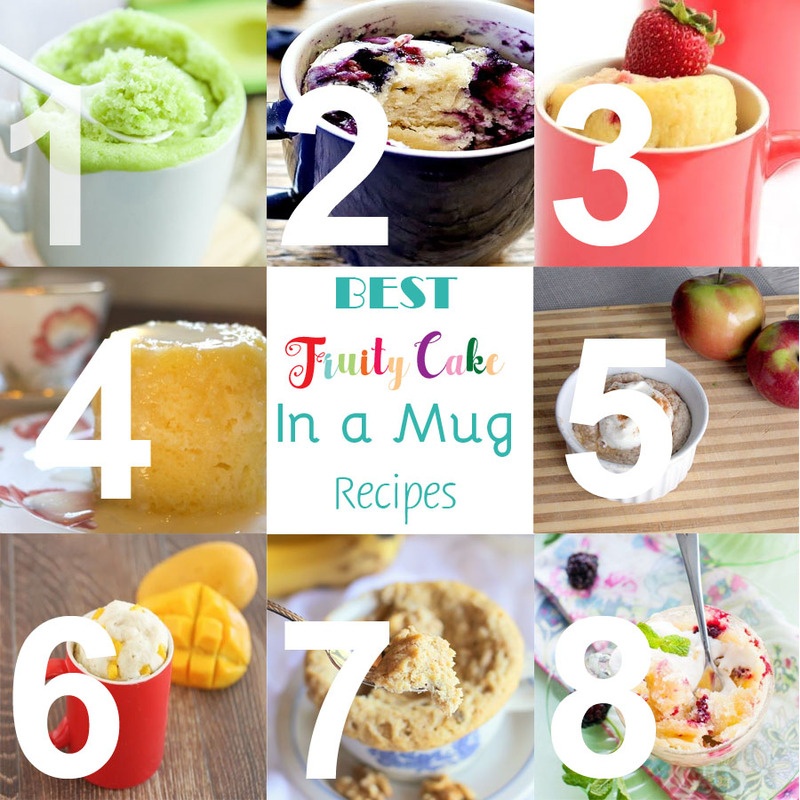 Whip up a fruit flavored cake in a mug within minutes with these best fruity cakes in a mug recipes. On a paleo diet? Looking a gluten free solution to your sweet cravings? 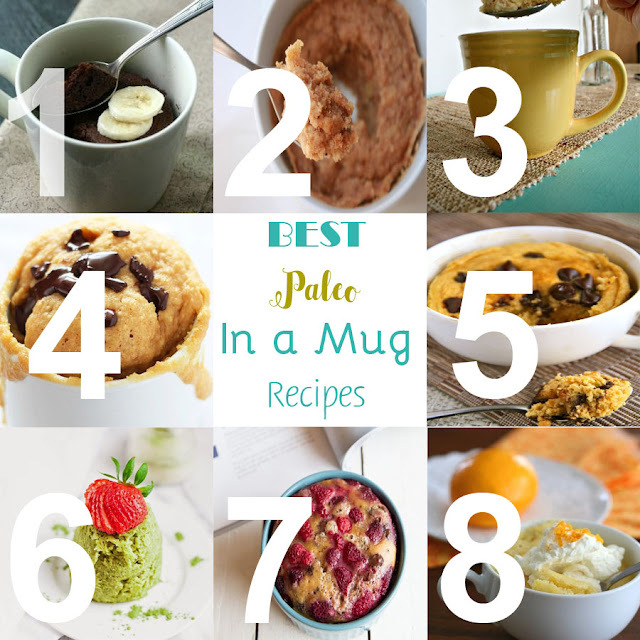 Here are eight Paleo cakes in a mug recipes to try.